O Canada..! Did you know that Hole In One International can insure events in your country? That’s right… from hole-in-one contests to putting contests and even Million Dollar Shootouts, we can do it all! And that’s not all — we can even ship your signage there too! From tee signs to sponsor signs, all you need to do is contact us for shipping costs and we’ll have it at the address specified on your sign order form in plenty of time! Need a rush shipment? We’ve got you covered… Hole In One International can do that too! Keep in mind – all of our prizes are priced out in USD. Want to advertise your prize in Canadian Dollars? No problem! Say you purchased a policy for a $10,000 USD cash prize. Simply make that conversion to Canadian Dollars and advertise “C$9,908” (or whatever the proper conversion rate happens to be) on your sign! 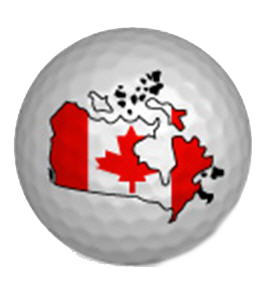 Have any other questions about insuring a hole in one in Canada? Feel free to give us a call at 800-827-2249 or email us at any time! Tomorrow’s the Day … The Players Championship!Pick ‘Til You Win … At The Golf Course!